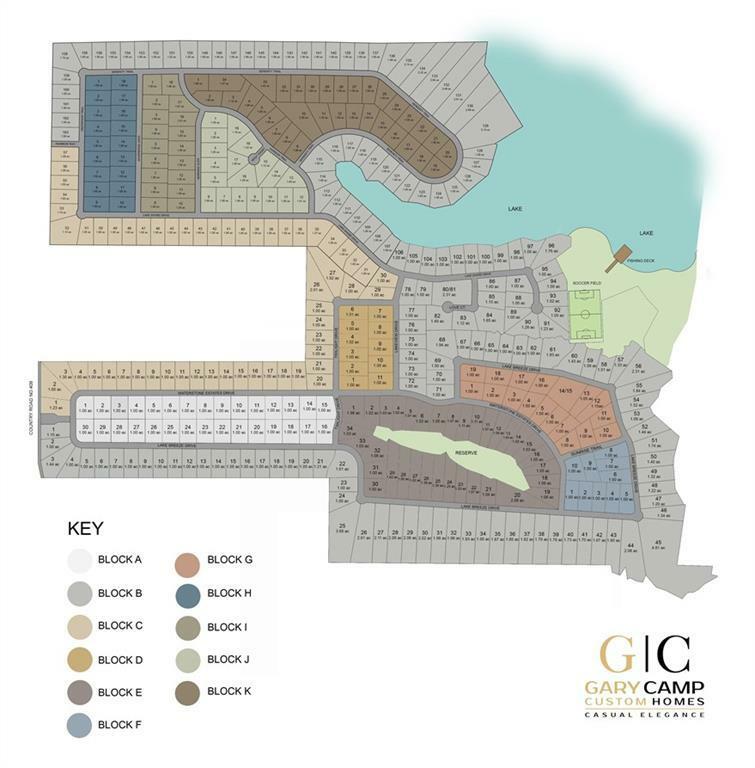 PLANS HAVE BEGUN ON A BEAUTIFUL SINGLE STORY HOME BUILT BY GARY CAMP CUSTOM HOMES. 3 BED, 4 BATH HOME WITH BEAUTIFUL FEATURES THROUGHOUT. 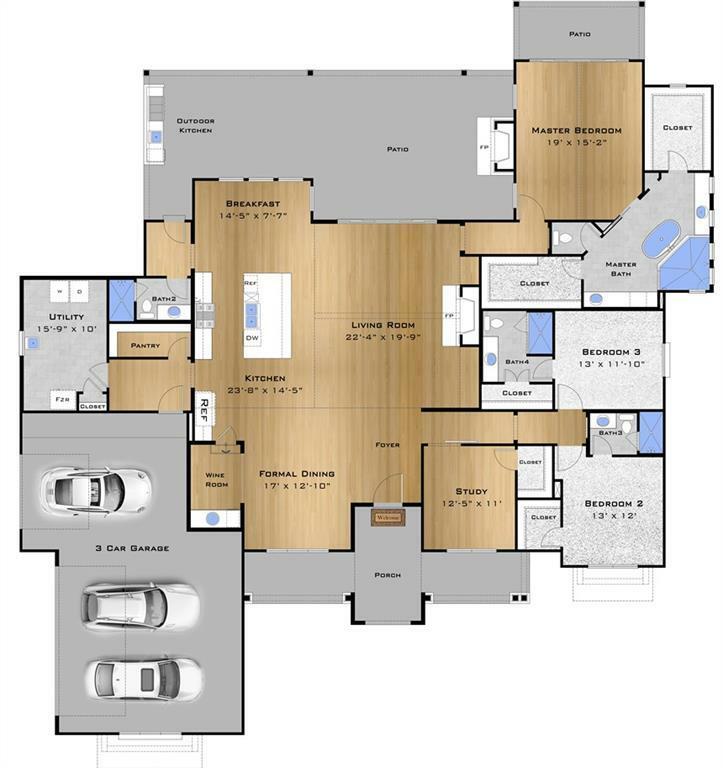 APPROX 3192 SQ FT. IT IS SITUATED ON A GORGEOUS ONE-ACRE LOT IN HIGHLY SOUGHT AFTER NEIGHBORHOOD OF WATERSTONE ESTATES. 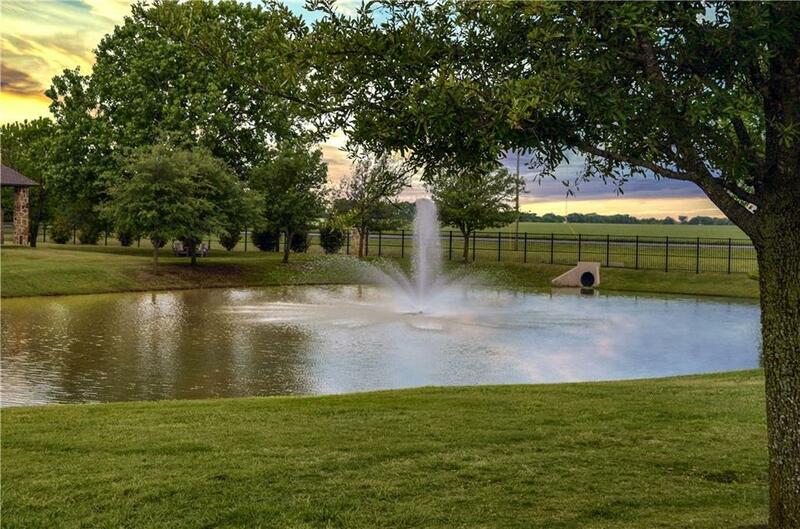 THE NEIGHBORHOOD FEATURES A PARK, PLAYGROUND, PRIVATE FISHING PIER, SPORTS COURT, AND PONDS. MUST BUILD WITH GARY CAMP CUSTOM HOMES. Offered by Justin Phillips of Phillips Realty Group & Assoc.